Phanar Press Release: More Heretical Joint-Services and Declarations! On the well-known ROCOR-A website “Internet-Sobor” a portion of the ROCOR-A Sobor minutes was published. 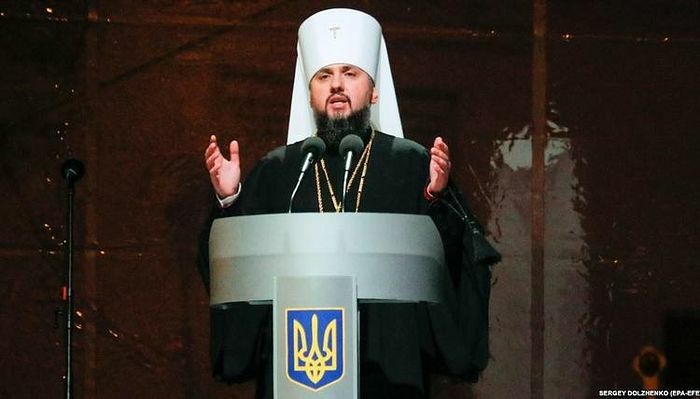 In the minutes, Metropolitan Agafangel sternly rejects accusations that he has cooperated with anti-Russian forces, is overtly friendly to the Uniates or the KP, or is in anyway “Russophobic”. 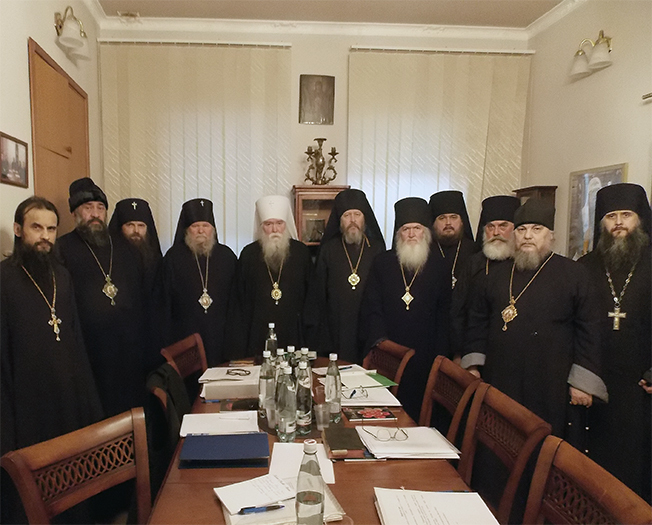 Archbishop Sophrony of St. Petersburg was at the Council, and seems to have come to some resolution with Metropolitan Agafangel about the issues that were precipitating the ecclesial crisis in ROCOR-A. It was agreed that the site “Internet-Sobor” was valuable and needed, but, that it should refrain henceforth from publishing material that has generated controversy in ROCOR-A. 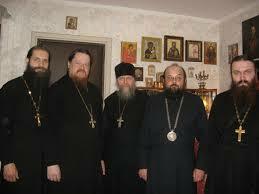 Metropolitan Agafangel mentioned that “we must strength the censorship” of the site in order to minimize damage. 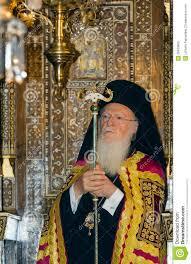 Archbishop George asked that comments on the site be disabled and it be dedicated to purely missionary activities. Met. Agafangel agreed that “Internet-Sobor” should no longer publish materials concerning the war in Eastern Ukraine. 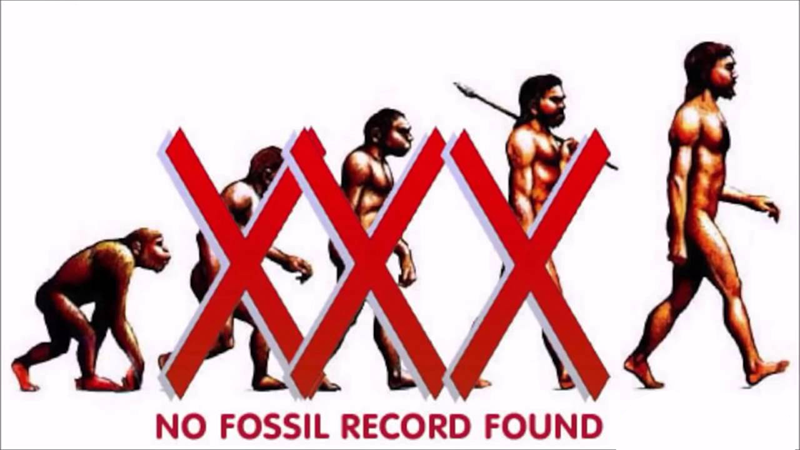 In conclusion, the minutes turn to the issue of Bp. Dionysius and Bp. Irenaeus. Abp. 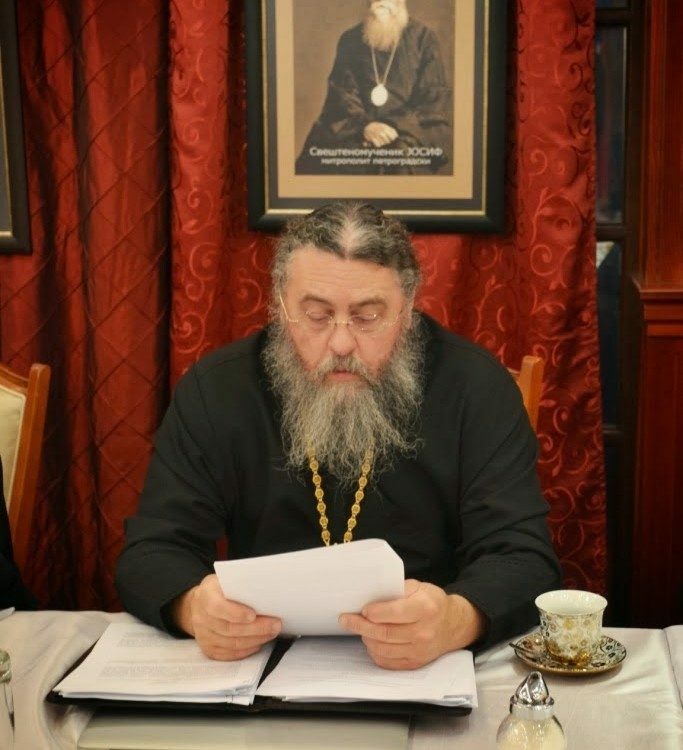 Sophrony confesses that the two Bishops tried to persuade him not to attend the meeting. It was agreed at the end that the two bishops are prohibited from serving, with 7 Bishops voting for, while 3 against. Bp. Irenaeus, however, would, at repentance, be allowed to serve only in the priestly rank. For a fuller account. and see here.